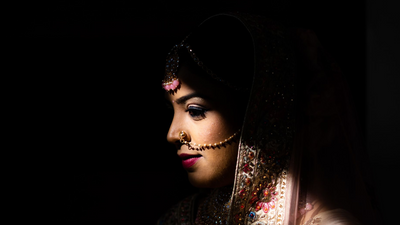 Studio Finearts is based in Mumbai, India and provide service across the globe. 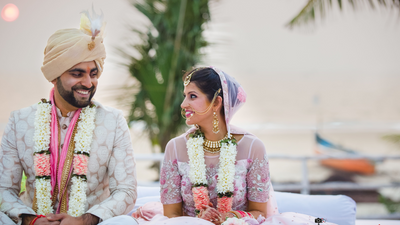 They are a team of young, enthusiastic photographers and cinematographers working since 4 years, specializing in documenting destination weddings. They have the latest, top of the line equipment necessary for Photography, Cinematography and post production. 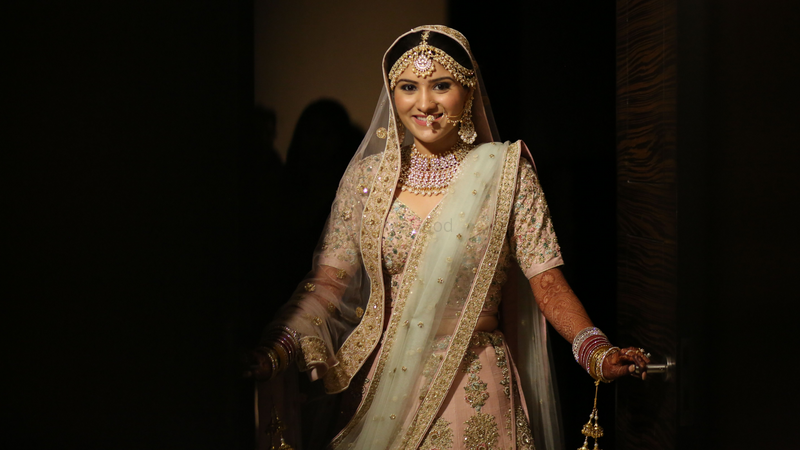 Their mission is to take the wedding photography industry to another level. 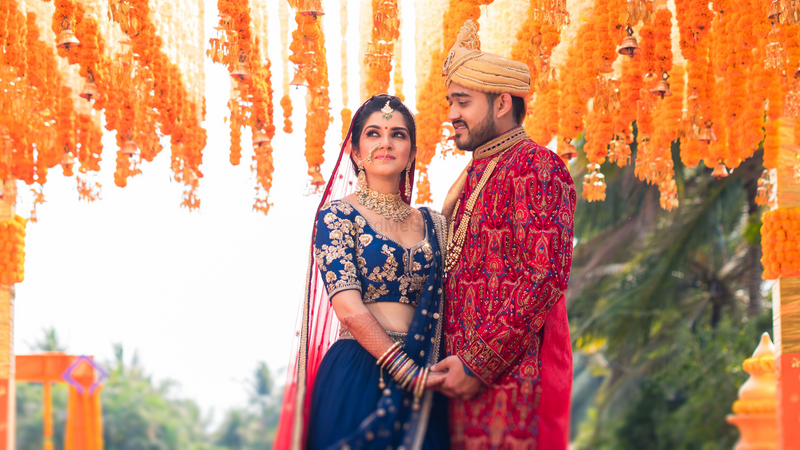 If you are looking for Contemporary, Photojournalistic, Candid Wedding photography, cinematic wedding films and Modern style of photography and cinematography then Studio Fine Arts is the place for you. Took the service for my cousin's wedding. Right from pre-wedding to the reception everyone was more than happy with the service. 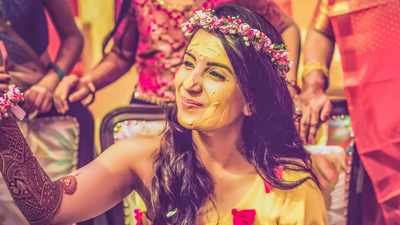 One of the best photographer in town, hats off. The cost is also nominal compared to other photographers. I loved that how the minute details are captured perfectly. I would recommend STUDIO FINE ARTS strongly. Thanks Suraj, it was an amazing experience working with you and your family ! Studiofinearts and their team did a fantastic job of shooting for our pre-wedding and wedding. They were extremely patient and cooperative and captured all the moments so beautifully. We're delighted with the pictures and videos. I would highly recommend them! Undoubtedly best decision we have made for our wedding day and pre-wedding shoot.... Truly we had a best times shooting with you guys! Took the service of studio fine arts for my brothers engagement ceremony and have to say one of the best in the business. Got the photos and videos delivered before the decided dates, captured each and every moment precisely and perfectly, very friendly staff and excellent photography skills. Thanks Ameya for your lovely feedback ! 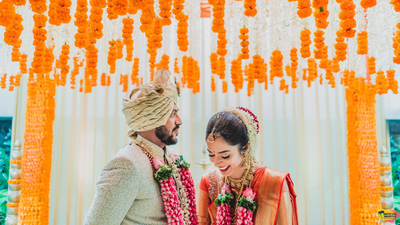 Get best quote from Studiofinearts.in and book your date! Check their prices and availability. 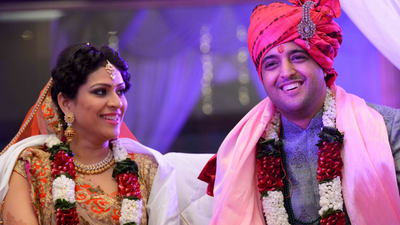 Send enquiry to your selected list of Wedding Photographers at WedMeGood and choose the best. 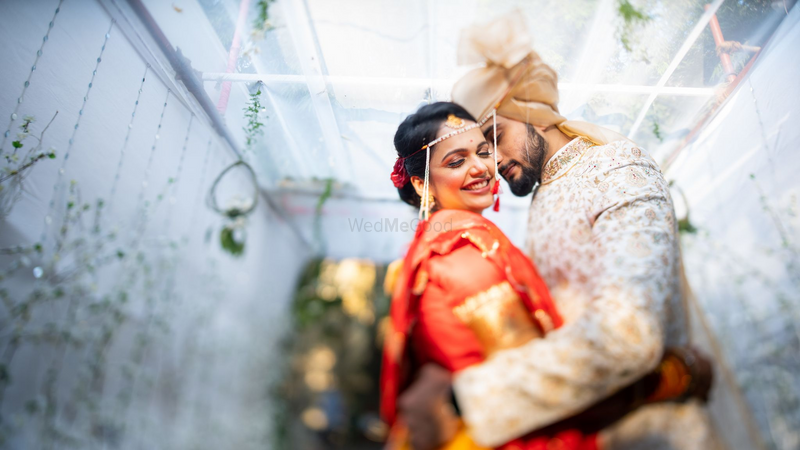 Browse for more Wedding Photographers in Mumbai and more wedding vendors at WedMeGood and plan your wedding hassle free.